The Eclipse Cross continues Mitsubishi&apos;s heritage of all-wheel-drive with a new version of Super All-Wheel Control (S-AWC). Available S-AWC2 integrates the electronically controlled 4WD system, Active Stability Control (ASC), Anti-Lock Braking System (ABS), Active Yaw Control (AYC), and an advanced sensor monitoring system for stable and responsive handling in almost all road conditions. In various types of weather, including rain, snow, and gravel, the Eclipse Cross offers improved traction for driving confidence wherever you go. 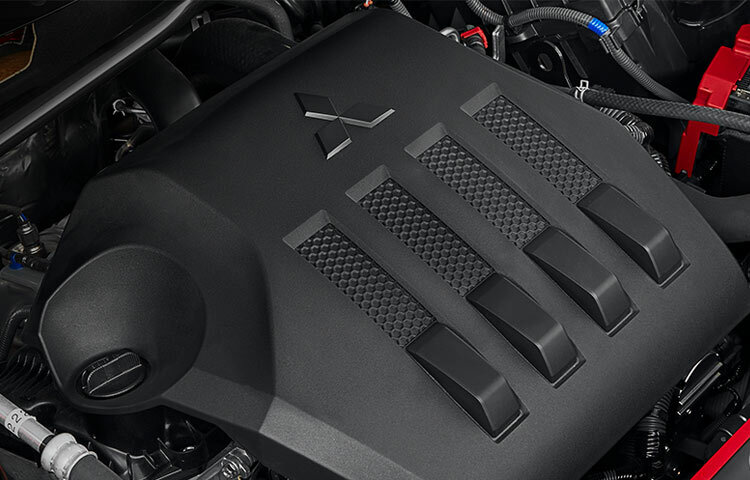 The 1.5L direct-injection turbo engine offers an impressive 184lb–ft torque giving you that "off the line" feeling. 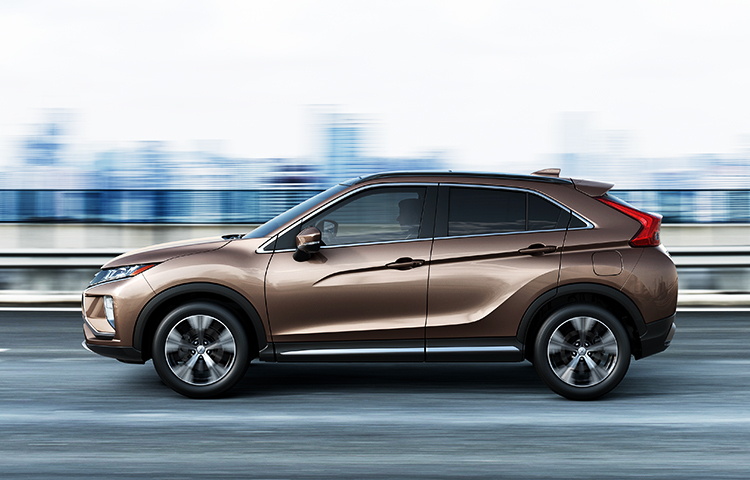 Coupled with the standard CVT (Continuously Variable Transmission) with 8-speed Sport Mode, the Eclipse Cross boasts responsive and quick acceleration. 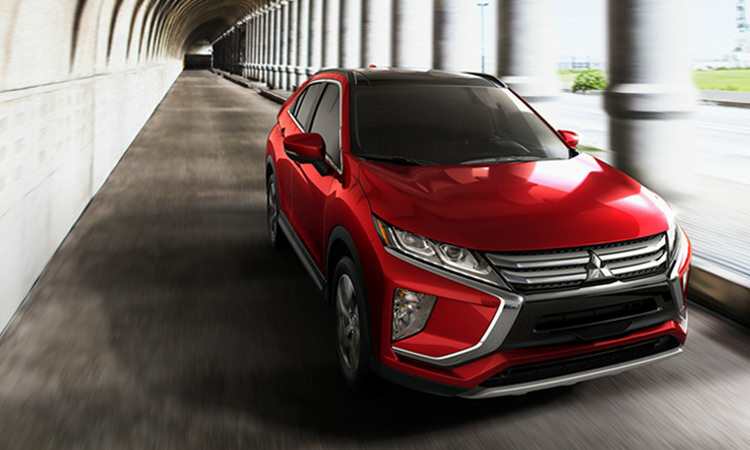 The body of the Eclipse Cross has been strengthened for driving comfort, responsive handling, and collision safety. The front and rear suspension have also been optimally tuned for a smooth, higher-quality ride, so you can feel confident every time you&apos;re behind the wheel. 2 S-AWC available on all models except ES 1.5 T.